The House on Thursday easily approved a non-binding but symbolically important resolution condemning a tax on carbon emissions. Driving the news: Six Republicans opposed the measure, along with most Democrats. That’s a notable change from two years ago, when Republicans unanimously supported a nearly identical measure. Between the lines: The small number of GOP crossovers shows there are still massive political hurdles facing the movement to get Republicans to change their stance on climate policy. What’s next: A Republican lawmaker — Rep. Carlos Curbelo of Florida — intends to introduce legislation actually creating a tax on carbon emissions on Monday. Curbelo told Axios Thursday that he expects to have at least one fellow GOP co-sponsor. Curbelo said in an interview right after the vote that he sees the six no votes from Republicans — along with another who opted to vote present — as success, a “small victory” that should be celebrated. “We went from zero to seven. That’s how you measure progress in this institution. 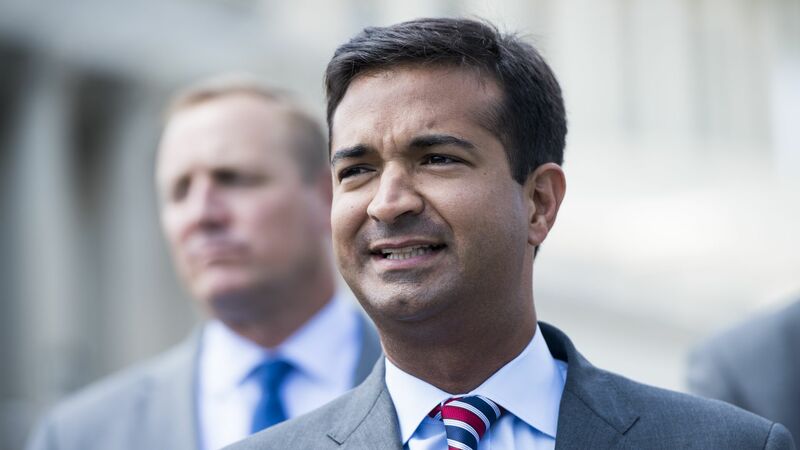 There were many more who thought about it long and hard,” said Curbelo, who helped create a bipartisan caucus that acknowledges climate change. 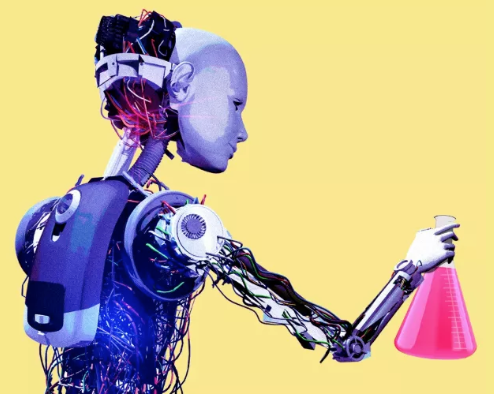 Rep. Fred Upton (R.-Mich.), who is a member of Curbelo’s caucus, told Axios going into the vote he was going to vote yes, though he paused before answering. The big picture: The symbolic vote is an outlier in Washington as attention is largely focused on bigger and more impactful issues, like Russia, immigration and the farm bill. It reflects the importance of the issue to lawmakers hailing from states producing fossil fuels, such as Majority Whip Steve Scalise of Louisiana and Rep. David McKinley of West Virginia, who are both sponsoring the measure. It also shows the influence of right-leaning groups, notably Americans for Tax Reform, which has been highlighting its opposition to a carbon tax in recent weeks. The vote comes a few weeks after a new advocacy group, funded by nuclear and renewable energy companies, formed to push Congress to support a carbon tax whose revenue is sent back to Americans in the form of a dividend check. This story has been updated to add comments from Curbelo.